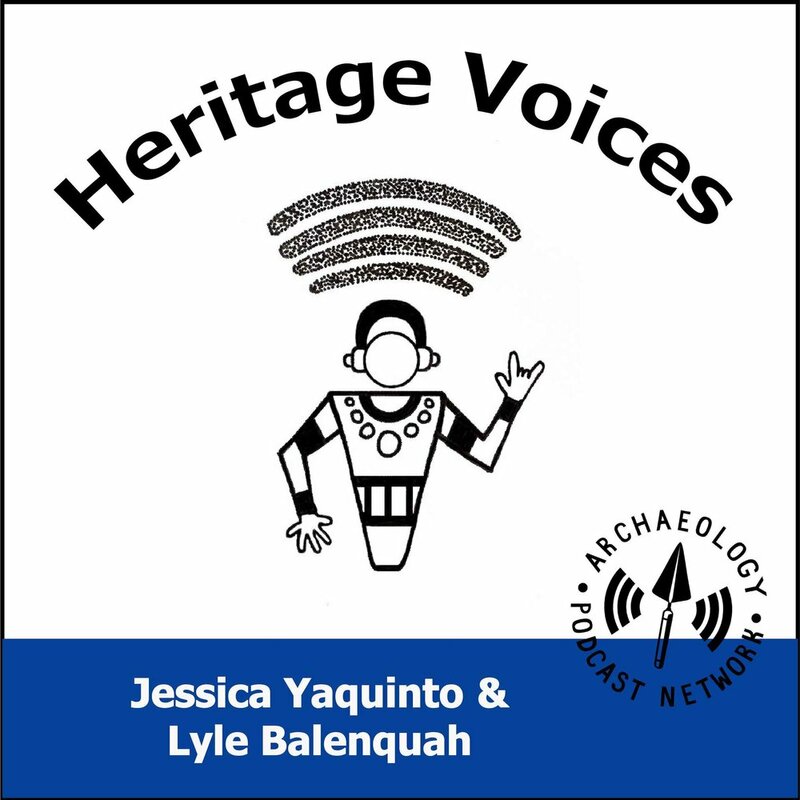 On today’s episode, Jessica interviews Dr. Sean Gantt, Acting Director of Education for Crow Canyon Archaeological Center. He talks about his vision for education at Crow Canyon, the value of public anthropology, and what drew him to this type of work. Sean also talks about his work as a graduate student working for the Mississippi Band of Choctaw Indians. There he helped with the development of an interpretation plan for the Nanih Waiya cultural landscape, the Choctaw Mother Mound, which was transferred to the tribe from a state park. From there we discuss videography and ethnography, including the importance of community based and reciprocal methods. 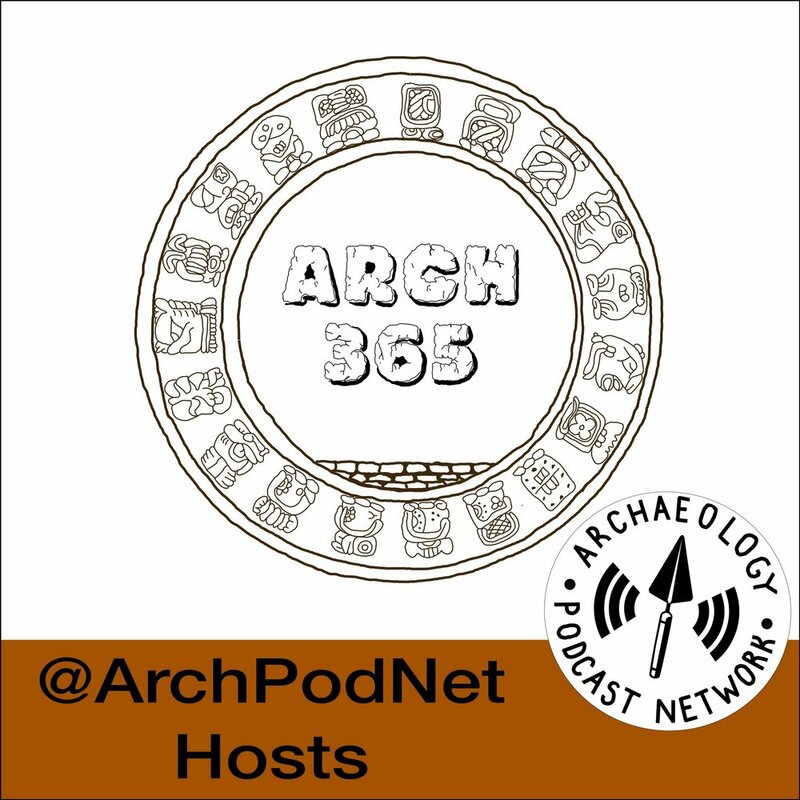 Finally we close out by talking about specific ways that anthropology can improve as a discipline, including the role of conferences, and specific actions individual anthropologists can take to make anthropology a safer space for indigenous people. Found next to a river I the Pacific Northwest and embroiled in controversy for the next couple decades, Kennewick man answered some questions but generated more. Once home to Sakakawea, a guide to Lewis and Clark, and eventually decimated by smallpox, Knife River was a collection of villages with massive earth-lodge houses. On a grass plain near the confluence of two rivers, 1000 Lakota Sioux, Cheyanne, and Arapaho warriors defended their families agains the charging U.S. Army. Once inhabited by Native Americans for nearly 2,000 years and ceded to the United States in the Treaty of Detroit, Apple Island is a lush haven full of plants and animals. Once a Tunica Village, Trudeau Landing was looted, excavated, and finally preserved and honored by the Tunica people.